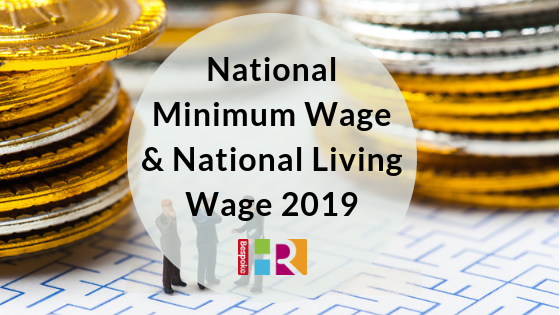 The National Minimum Wage and National Living Wage rates vary depending on the age of your employees. The rates change each April. Who receives the National Minimum Wage? Employees must be at least school leaving age to qualify for the National Minimum Wage. Who receives the National Living Wage? All employees age 25 and over are entitled to receive this rate. Apprentice rates vary, also depending on age and where they are in their apprenticeship. The Government website has the latest guidance. If you’re unsure about wage rates, we can help. Call us for 15 minutes of free HR advice.